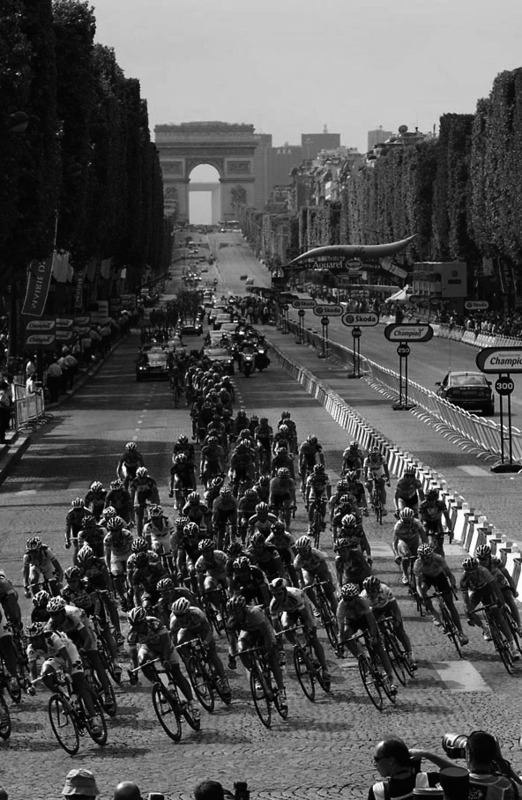 With an event such as le Tour de France, our team was facing quite a challenge: ensuring the transmission of HF on long ranges and calculating compatible frequency plans between the different caravans, and this during all of the itinerary of the Tour. Our engineers study the HF environment on all of the territory to propose compatible frequencies on the different sites. Our technicians give support to the video vans to ensure the equipment follow-up and the monitoring of the frequencies. In front of such architecture and a need in communication between distant vans, we have worked out a system of HF Bridge allowing the intercommunication between the video vans and atotal coverage of the network. In this way the distance is no more a bulwark to the intercommunication. The 'Tour de France' can put its trust into a company that is in the leading pack of radio frequency.